You might be thinking of hiring furniture or buying furniture. But which is best? Deciding to buy or hire furniture is a tricky one. At first, you would think it makes good financial sense to buy furniture. You are in possession of an asset. Not only that but you can always sell it on. However, there are many reasons why hiring furniture pays out in the long term. We would say it all depends on your circumstances. There are many good reasons for hiring furniture when compared to buying. So who would benefit from hiring furniture? If you have a property that is empty and you want to rent it out quickly then hiring furniture makes your property look far more attractive. You can leave the furniture in or take it out once it has been let. Statistics show that people viewing a property are less likely to ‘warm’ to a house when it is empty. They find it hard to imagine their belongings in there. By quickly popping in a few items of furniture, you can make it look attractive so that people rent it quickly. Do you have a small business that relies on seasonal influences and as such, your staff quota goes up and down at regular times? Hiring furniture allows you to accommodate these fluctuations easily. Moreover, you do not have to fork out every three months or so for new furniture that is not needed. 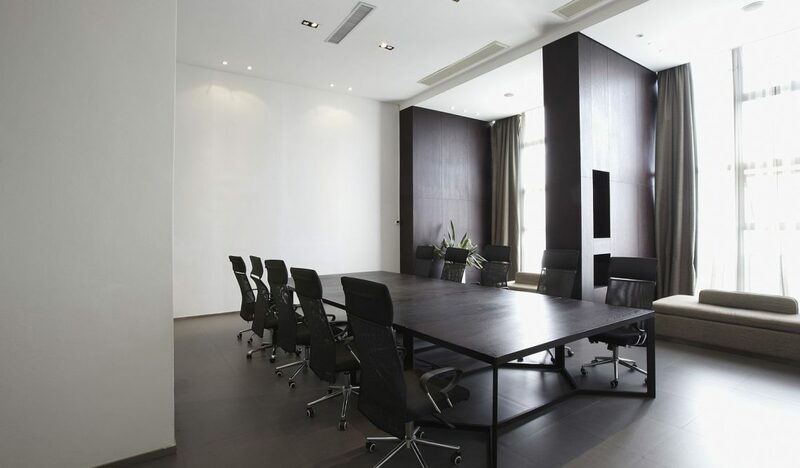 Hiring furniture for smaller firms makes great sense as typically space is an issue. So, if you only need to have a conference once a year, why not hire the tables and chairs and then send them all back, instead of storing them? When did you ever see a show home without furniture in it? And where do you suppose these developers get their furniture from? They hire it of course. No developer goes out and buys a load of furniture only to dump it once they have sold all their show homes. Trends change and they want to keep up with them. The simplest way to showcase their houses is to hire furniture and pop it in the new houses. Then, once they have sold the new house, they simply send the furniture back to the suppliers. If your work involves relocating people to the UK from abroad then you will know that housing them in a hotel can prove to be costly, as is a B&B. Getting them into accommodation that is furnished is also costly. However, renting an unfurnished place and hiring your own furniture is actually quite cost-effective. And you can choose exactly which items you need. Similarly, if you are here from another country for a short or medium stay, it really doesn’t make sense to ship over all your furniture. Even if you are intending to stay for a longer period, hiring furniture to cover an interim gap is still a good option. Finally, hiring furniture saves you on your tax bill too. VAT-registered companies can reclaim VAT paid on furniture rental charges. This is because paying to rent furniture is deductible as a business expense (UK Tax Act, Section 74).